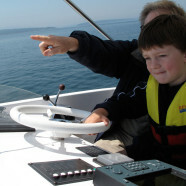 Ellis Boat Company has experienced technicians with many years of knowledge in the boating industry. 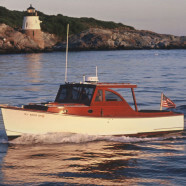 You can trust Ellis with repairing and maintaining your boat. 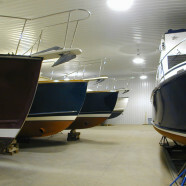 Have Ellis Boat Company securely store your boat for the winter and commission it for spring. Indoor and heated storage available. 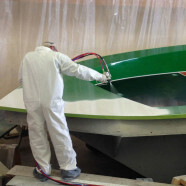 Ellis Boat Company has an experienced crew that is able to tackle any yacht refurbishing job. 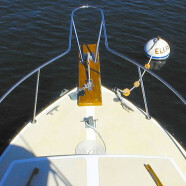 Ellis Boat Company provides moorings in Southwest Harbor by the day, week, or month.